Tanis podcast host Nic Silver and regular contributor MK, explore the possible existence of "The Last Movie," an infamous underground feature film, reputed to drive you insane. Legend has it that every screening of this film was surrounded by bloodshed and controversy: one reviewer actually described slipping on blood in the aisle, as he ran through dozens of people trying to tear him apart. Get your socks, websites and domains from the best! THE LAST MOVIE EPISODE 101 "Tenebras Occulta"
THE LAST MOVIE EPISODE 102 "The Set Decorator"
The search for The Last Movie leads Nic and MK deep into the world of underground films as they try and track down anybody who has actually seen Tenebras Occulta. THE LAST MOVIE EPISODE 103 "The Cameraman"
As Nic and MK are working to put together clues, they interview a mysterious visitor at the Public Radio Alliance studio. 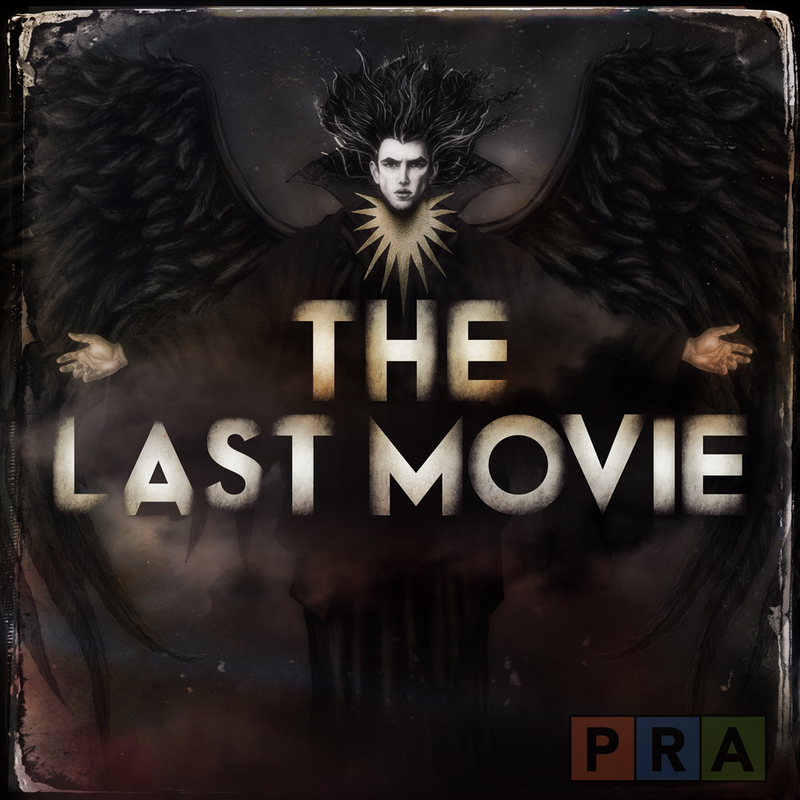 THE LAST MOVIE EPISODE 104 "The Voice of Light"
Nic and MK discover an underground group obsessed with The Last Movie, and receive a clue about the mysterious Malacetic Atlas. THE LAST MOVIE EPISODE 105 "A Familiar Place in the Woods"
The search for The Last Movie brings Nic and MK into some very familiar woods, and the two of them learn that even a single frame of a film can hold a lot of information. THE LAST MOVIE EPISODE 106 "The Screening"
Executive Producers: Terry Miles, Hollis Adams Lane. Mixed by: Terry Miles & Nic Silver. If you're interested in strange destinations and a world of wonder within a world of wonder, you may want to check out the Atlas Obscura, a very cool book that sits on our coffee table here in the Public Radio Alliance lobby. You may also be interested in The Necronomicon.